The perfect wedding is unique to you. If you would like us to help you bring your ideas and dreams to life then we would love to sit down together and hear all about your plans. Call A Touch of Elegance and we can help you bring your corporate event to life. 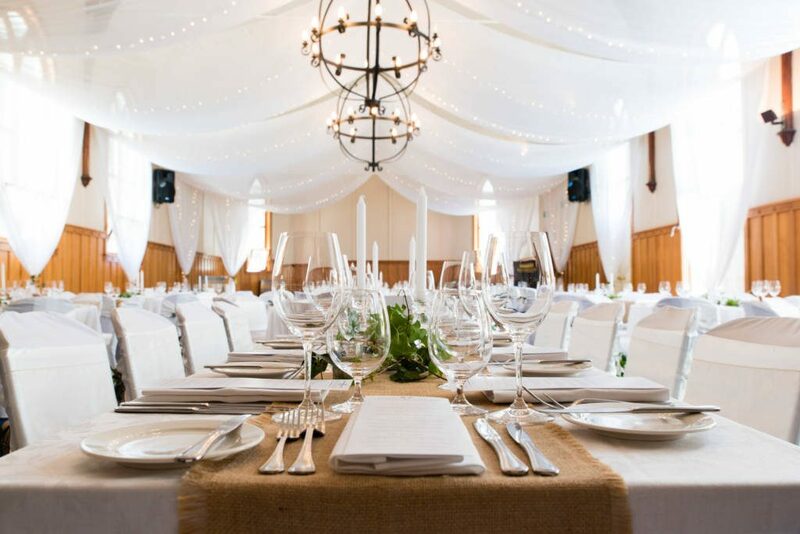 Whether you are simply looking for decoration to add that professional touch or you want to turn your ideas into a theme that will take your guest’s breath away: A Touch of Elegance can make it happen. 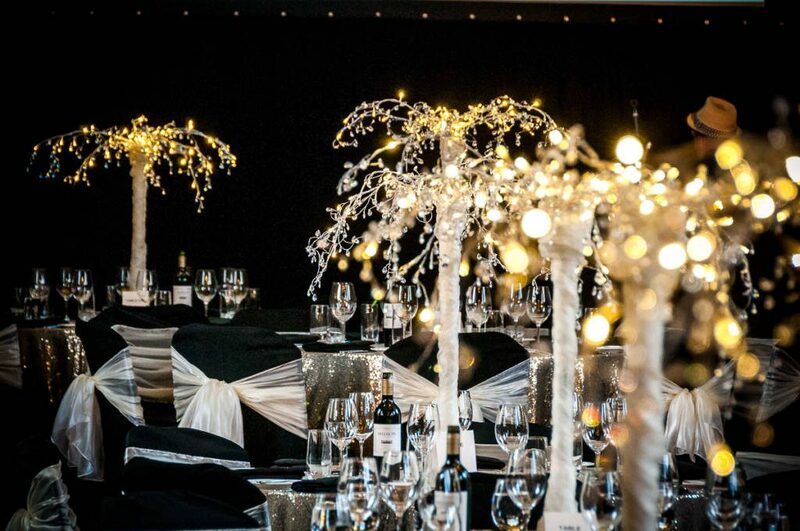 Whatever your event, we make creating a theme easy with the Touch of Elegance Design and Deliver service. Enjoy a consultation where you share your ideas and we help you focus on the small details that bring a theme to life. Choose the decorations that will bring your event to life. Our Hire option offers you access to a huge range of accessories for hire. From Ceremony items to Centrepieces and Glassware..